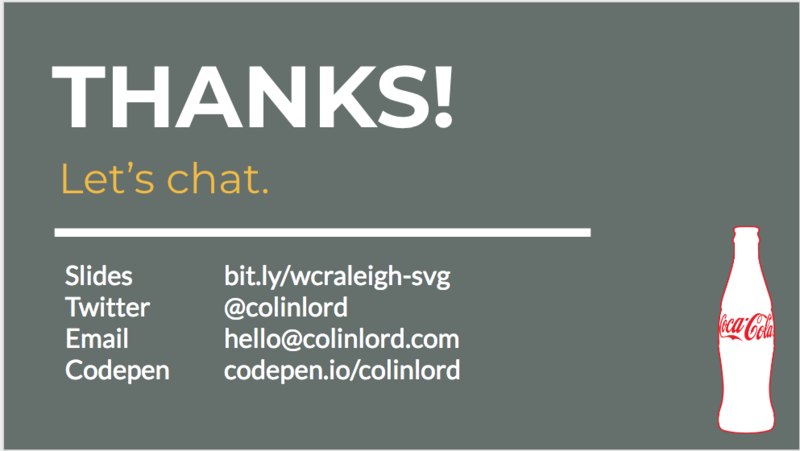 At 9:15am on 4/28/2018, I attended I Know I should use SVGs, But I Don’t Know How, Presented by Colin Lord of Pressable, at the 2018 Raleigh Wordcamp Convention in the Engineering Building II of North Carolina State University in Raleigh, NC. 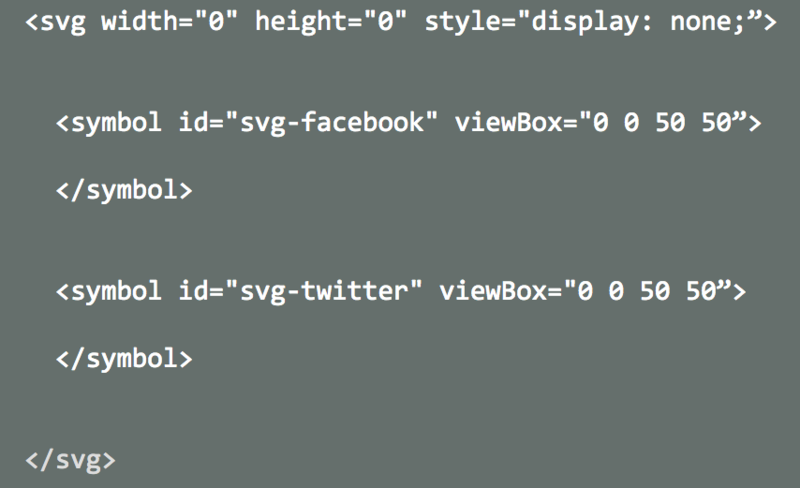 Using SVG images are a lot like going to the gym. We all know we *should* be using them when we write our front end code, but we end up putting it off for another project down the road. 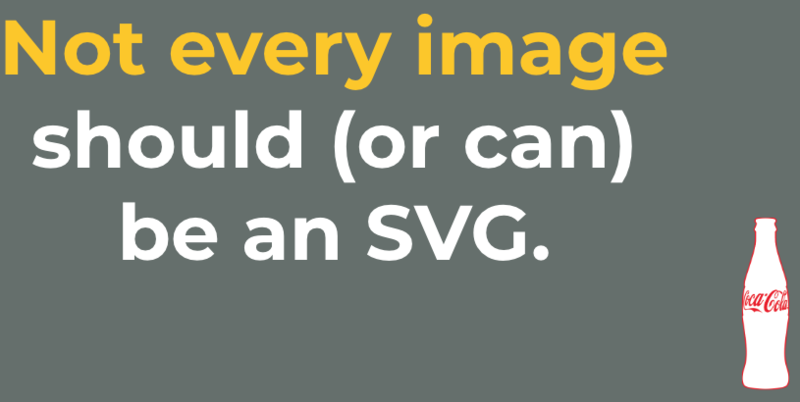 And when SVGs are used, they are often implemented in a way that doesn’t unlock their full potential. 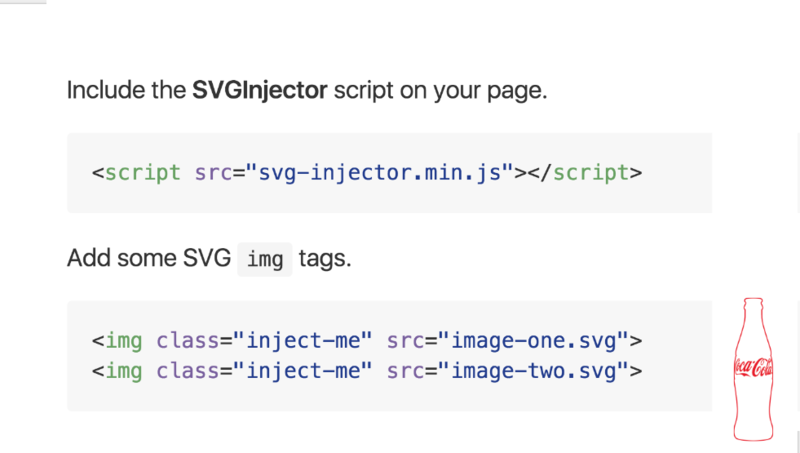 During this presentation, I hope we’ll discuss the best practices for SVG implementation and how they vary depending on the size and audience of your site. 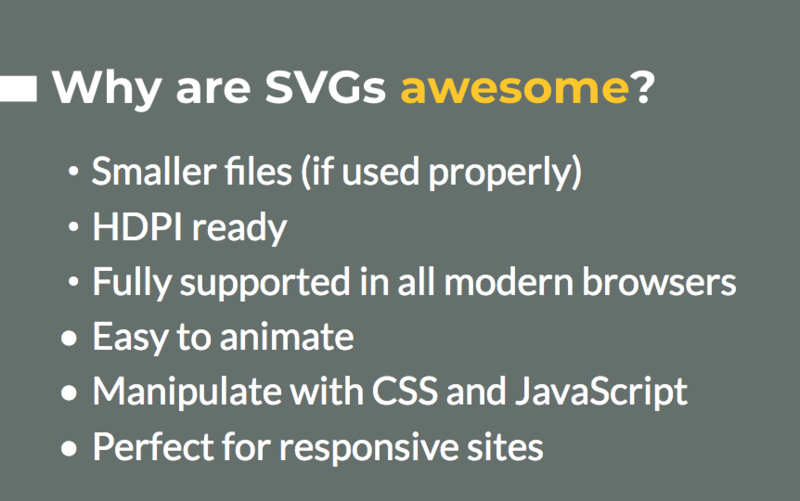 Perhaps we will also go through what an SVG sprite is, how to create one, and why they’re awesome. 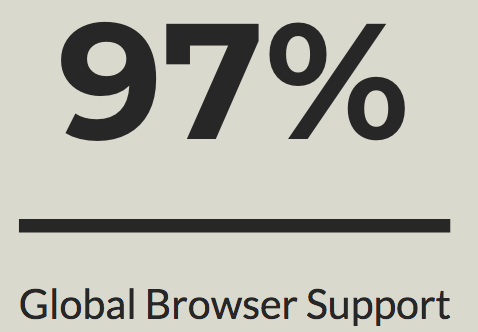 According to Advanced Web Ranking.com, only 3% of sites on the internet use this technique…but 97% of browsers support it! 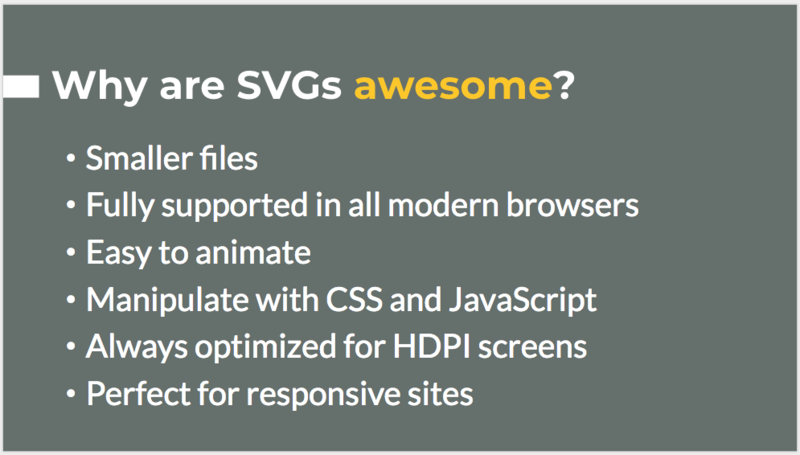 After this talk, I hope to be ready to work on SVGs effectively. 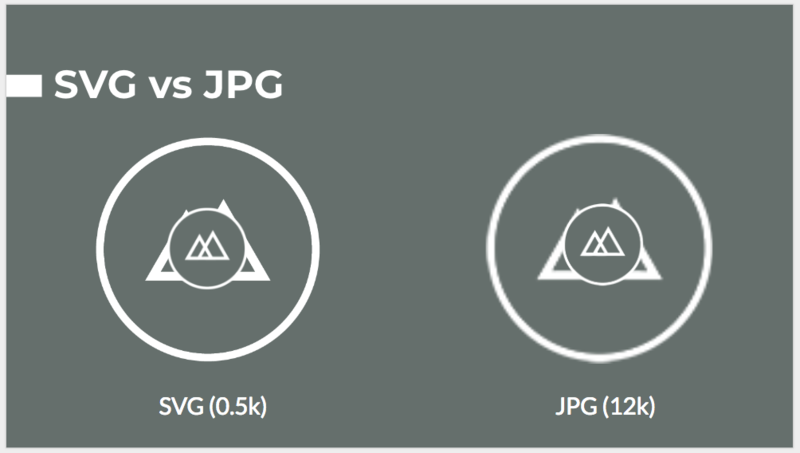 These Image types have been available over the last 10 years. 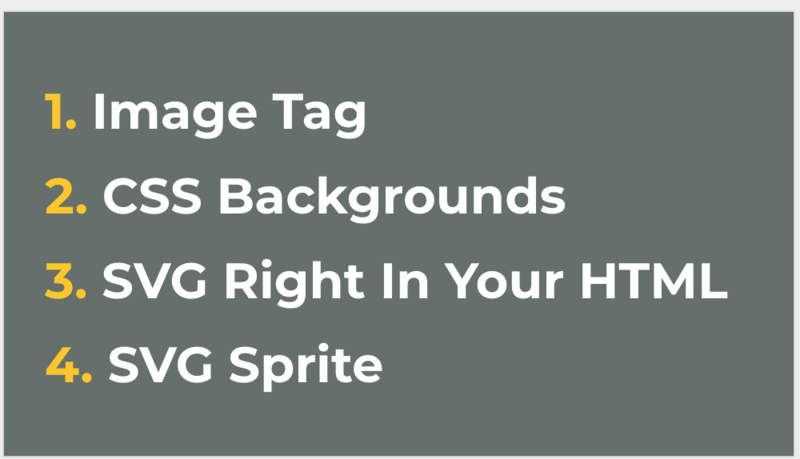 SVG Compliment the other image types. You won’t stop using the others. there are 3 types we use, but there’s room for a 4th. 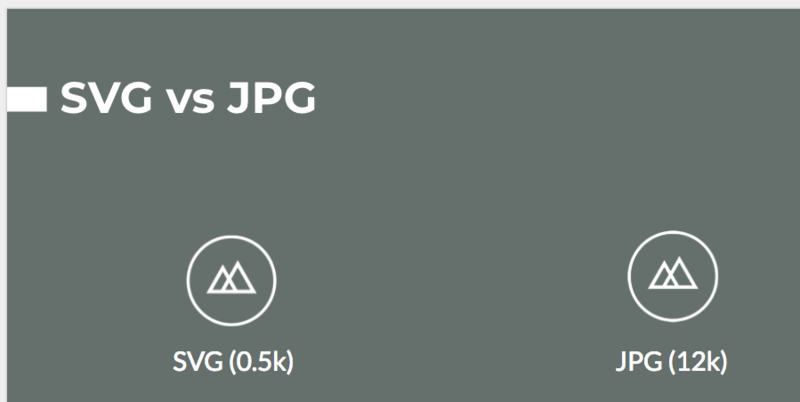 The logo for this company is either 0.5kb or 12kb depending on file type. That’s a dramatic savings on file type. Also,they are HDPI ready. 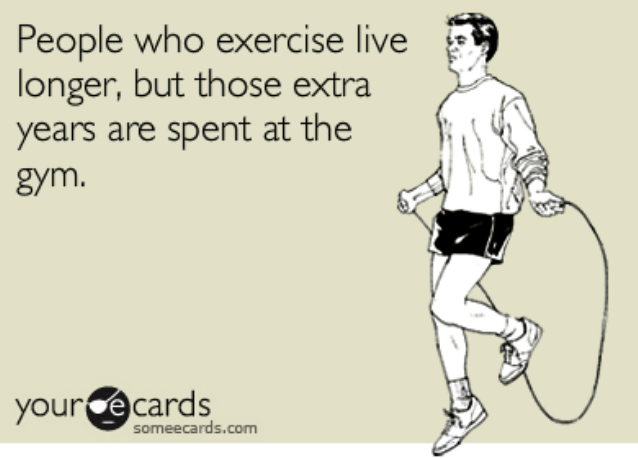 They don’t have to be saved as a 2x, 3x, and you are future saving as well. At a larger size, there is no difference in quality, but this is not true with bitmap graphics. 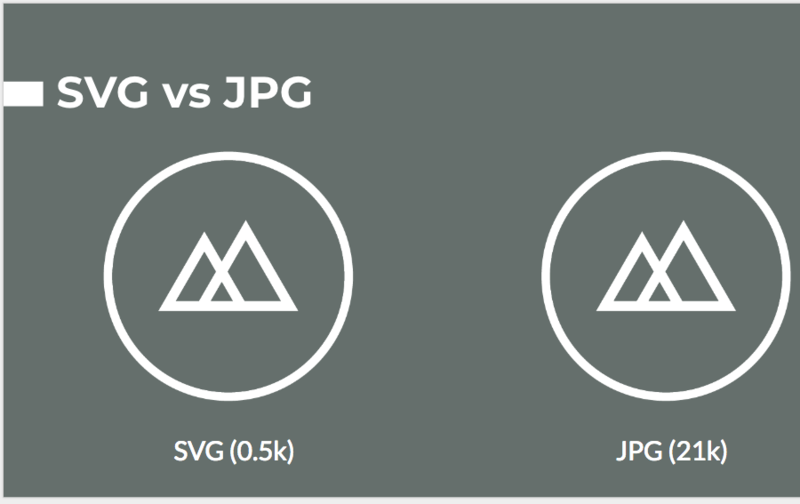 Vector graphics do not increase in file size and no loss in quality. This is opposite with raster graphics. What’s the browser support like? 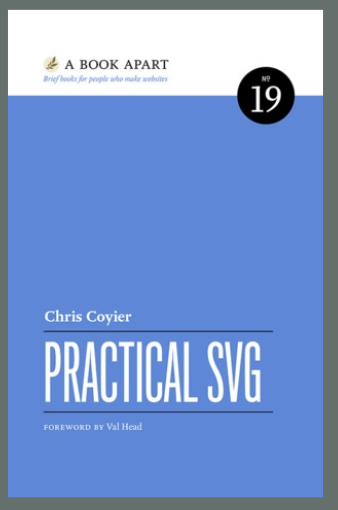 Chris Coyier Practical SVG is a fine book. This book is about creation, export, advocation on SVG at the 4th graphic type. 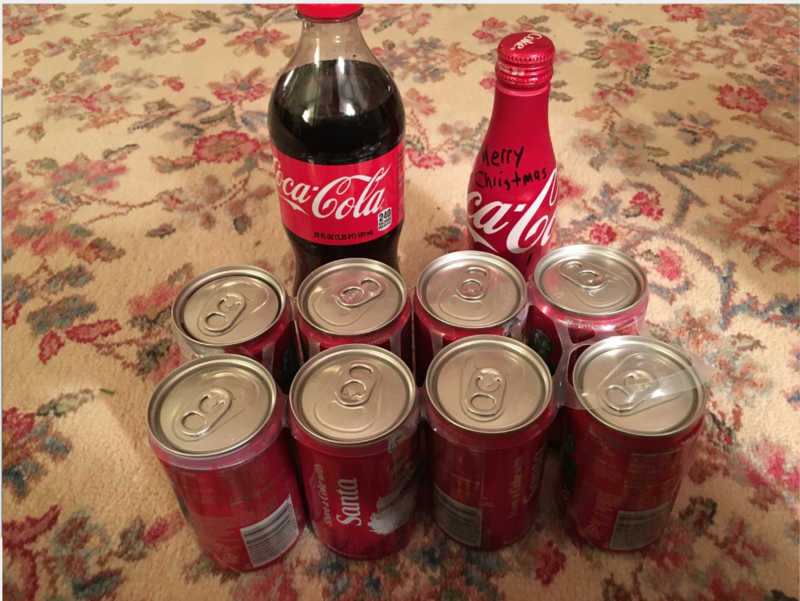 How do we use them correctly and efficiently? It is clear why to use that: there is so much to take advantage of. rather than consider how much it is to deal with those items, this would be ridonkulous. 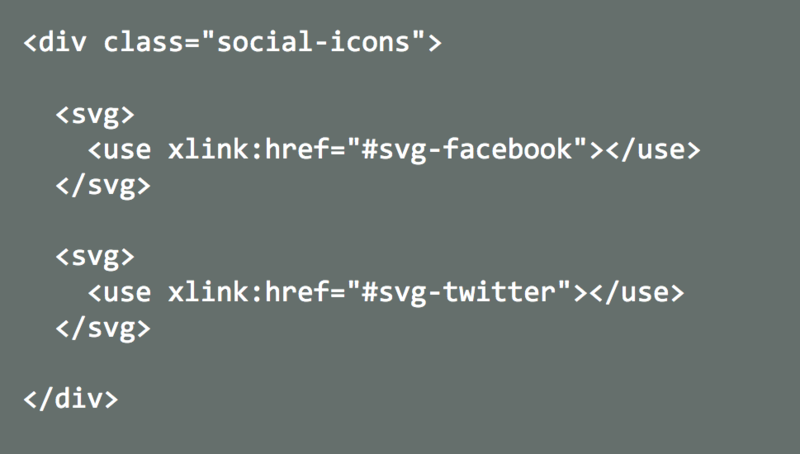 To fix that, we use the SVG Sprite. These are less important and people have pushed them out of style. It was tedious and not fun. 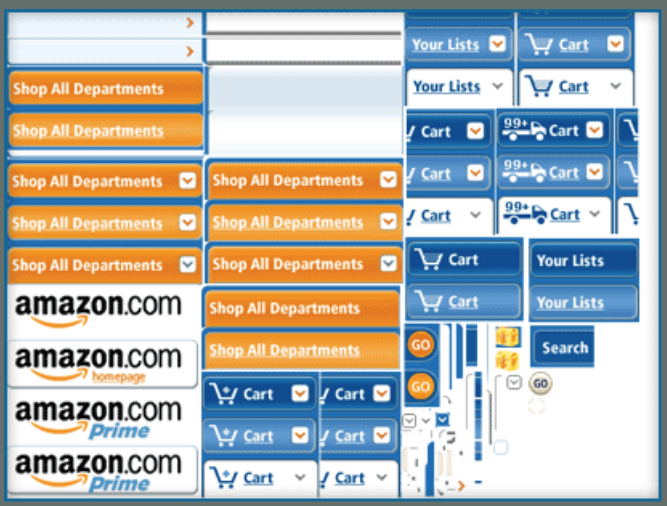 You create and image window and long background image. It slides around as needed. 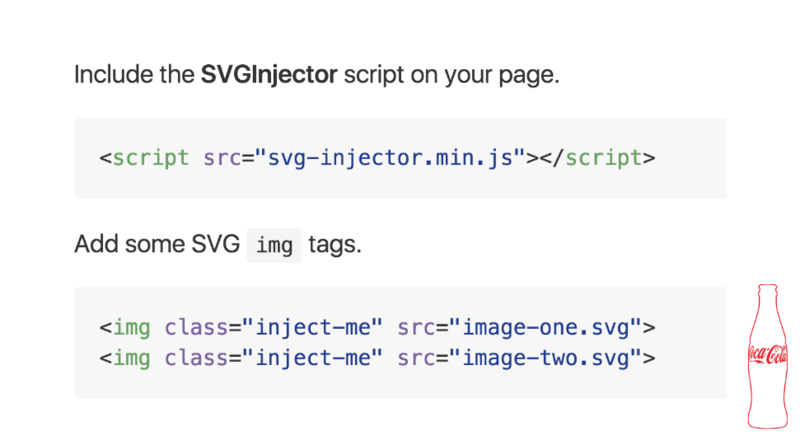 children inside the SVG sprite are symbols, and we give a name or ID inside for each. 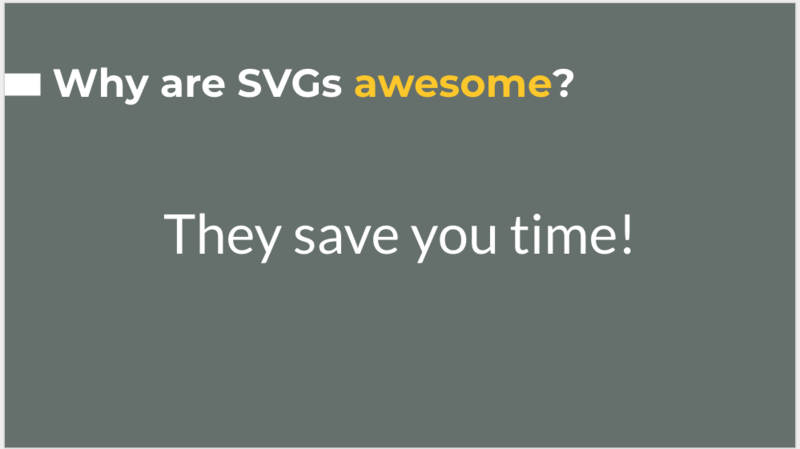 we use the name SVG- at the front so that we are not confused with it as a CSS Class. The viewbox here is the spacing. 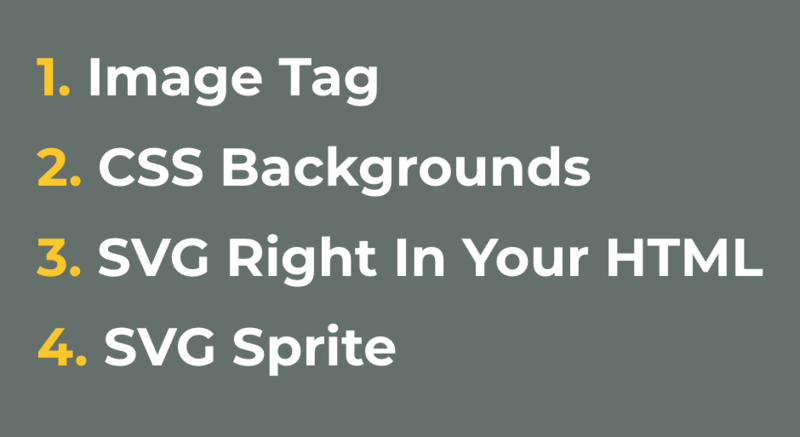 The title tag may or may not come with titles out of illustrator. The main takeaway is that the title may be something you wish to add yourself. 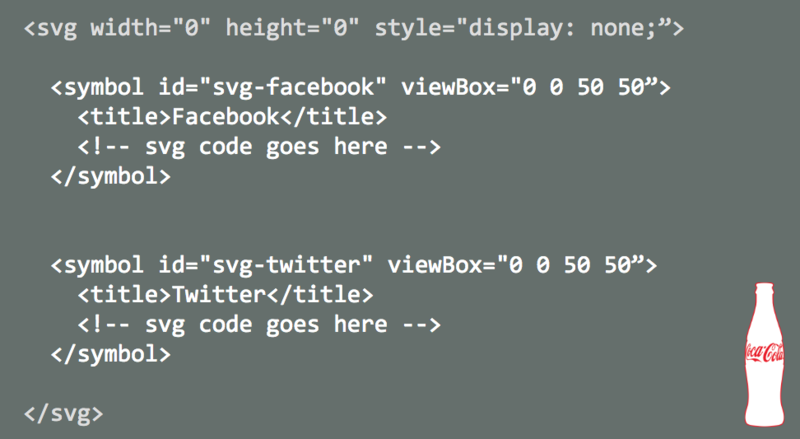 An SVG sprite is something we’re not displaying, but we’re putting symbols in in the code. 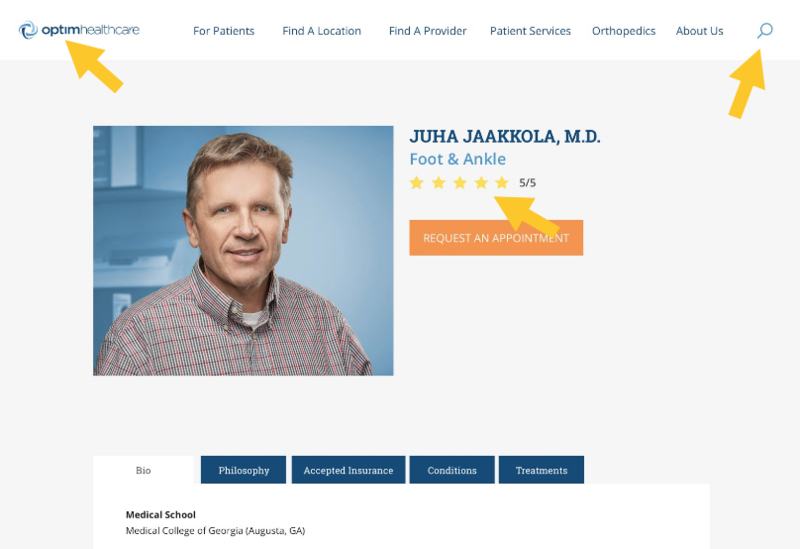 CLient logo, search and star are being used here. 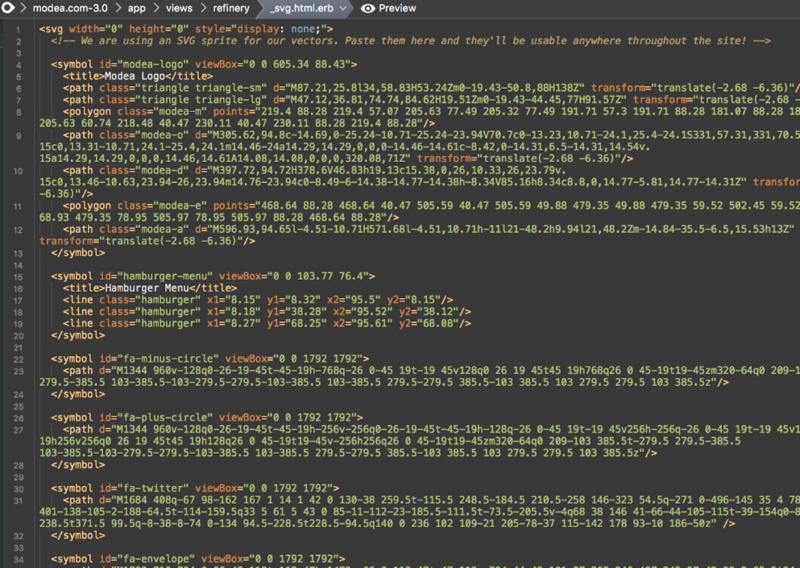 top images are at bottom of <header.php> file. Stars are only on the profile pages. 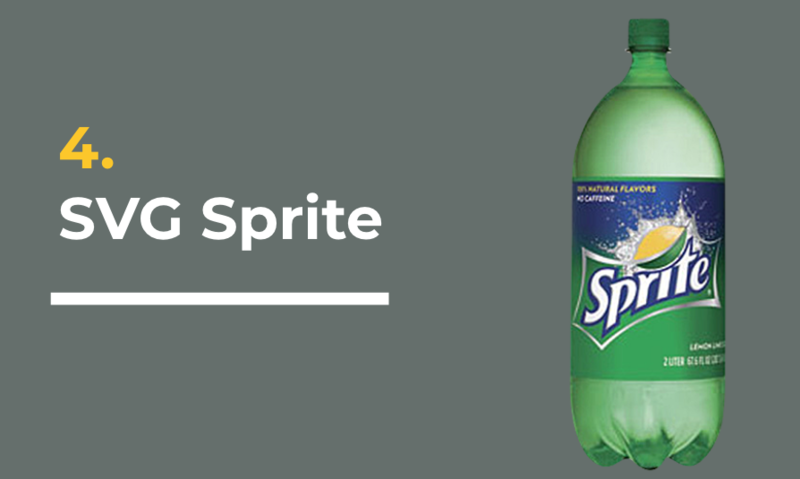 Social media icons can use a single sprite. You only need to link to it a single time. If the client saw it, that’s bad. Also not a good performance trick. Of the 4 examples we’ve discussed, there hasn’t been a time when the materials didn’t work properly. Use FontAwesome. Load it into your site. 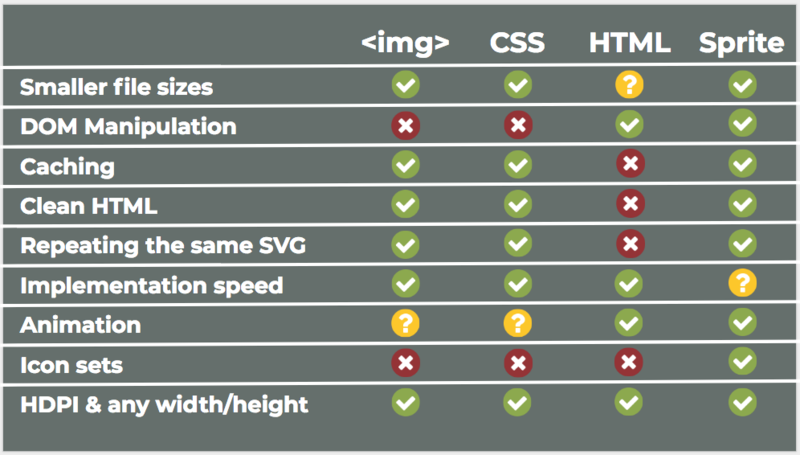 Use them in your site. The iconset is fantastic. Look at the material here. 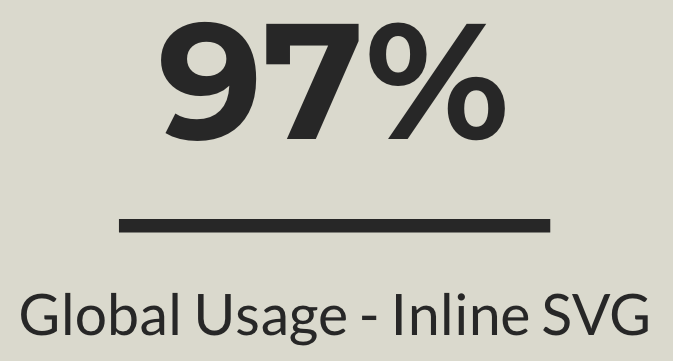 The HTML method (97% of use) has the most red X in them. Before you go down that road, its how many people use it, but its very, very limited. The takeaway here: There’s a place for a 4th file type here. The Logitech Spotlight (works with bluetooth and also dongle) was used in this presentation, and it was fantastic! 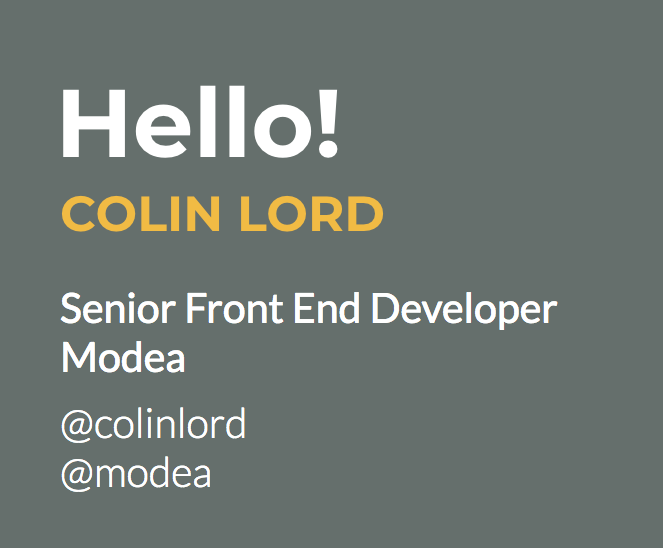 Colin Lord is a Senior Front End Developer for Modea in Blacksburg, Virginia. 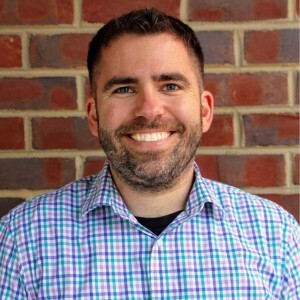 He has spent the last three years working in the healthcare industry for the Vanderbilt University Medical System, the Duke University Health System, and Carilion Clinic. Before that, he spent time in the music industry building sites for artists like Brad Paisley, Garth Brooks, Imagine Dragons, and The Band Perry. 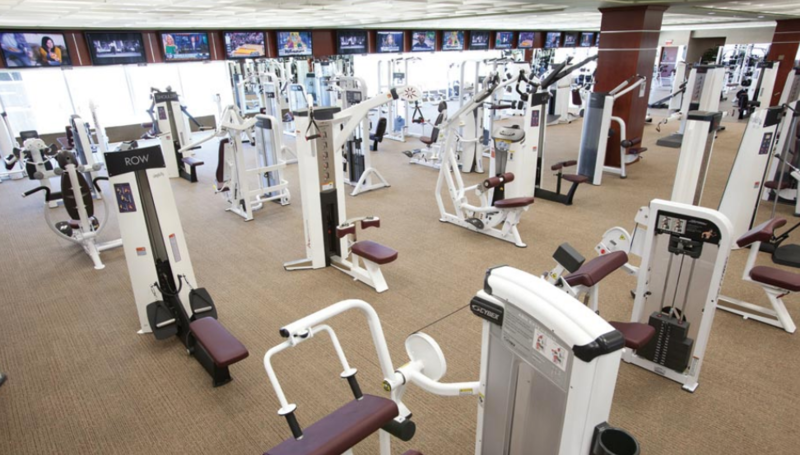 Other clients that have crossed his path are Verizon Wireless, ADT Home Security and DirecTV. This entry was posted in Professional Development and tagged adobe, adobe illustrator, ADT Home Security, blacksburg, Colin, Colin Lord, DirecTV, front end developer, illustrator, lord, Modea, svg, Verizon Wireless, virginia, wordcamp, wordpress. 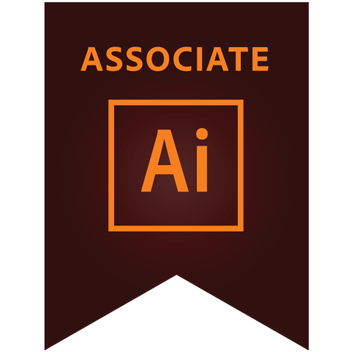 Graphic Design & Illustration using Adobe Illustrator CC (2015) ACA Certification Achieved! Adobe and Certiport would again like to congratulate you on becoming an Adobe Certified Associate (ACA)! You are a part of an elite community of individuals with proven expertise in digital communications. Adobe certification is an industry standard of excellence, and it’s the absolute best way to communicate your proficiency in leading products from Adobe. Adobe Illustrator software is the industry’s premier vector-drawing environment for creating scalable graphics. Digital media gurus bring their unique vision to life with shapes, color, effects, and typography by using a host of powerful functions to make fast work of their most complex designs. Adobe conducted research to identify the foundational skills students need to effectively communicate using digital media tools. Based on feedback from educators, design professionals, businesses, and educational institutions around the world, the objectives cover entry-level skill expectations for graphic design and illustration. 1.1 Identify the purpose, audience, and audience needs for preparing graphics and illustrations. 1.2 Summarize how designers make decisions about the type of content to include in a project, including considerations such as copyright, project fit, permissions, and licensing. 2.1 Understand key terminology related to digital graphics and illustrations. 2.2 Demonstrate knowledge of basic design principles and best practices employed in the digital graphics and illustration industry. 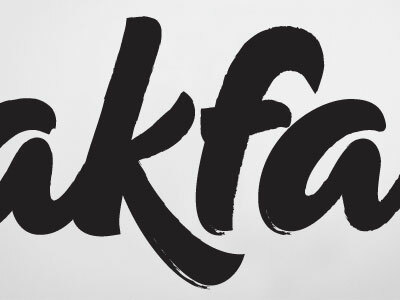 2.3 Demonstrate knowledge of typography and its use in digital graphics and illustrations. 2.4 Demonstrate knowledge of color and its use in digital graphics and illustration. 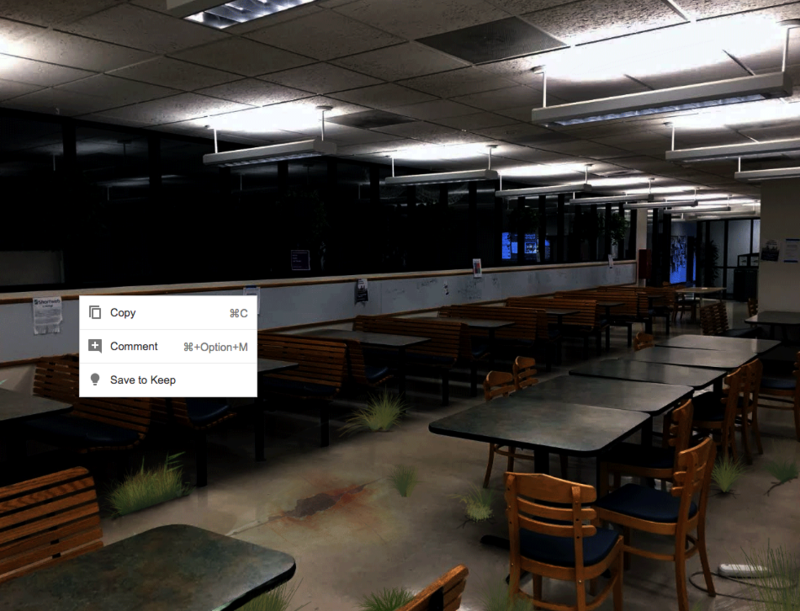 2.5 Demonstrate knowledge of image resolution, image size, and image file format for web, video, and print. 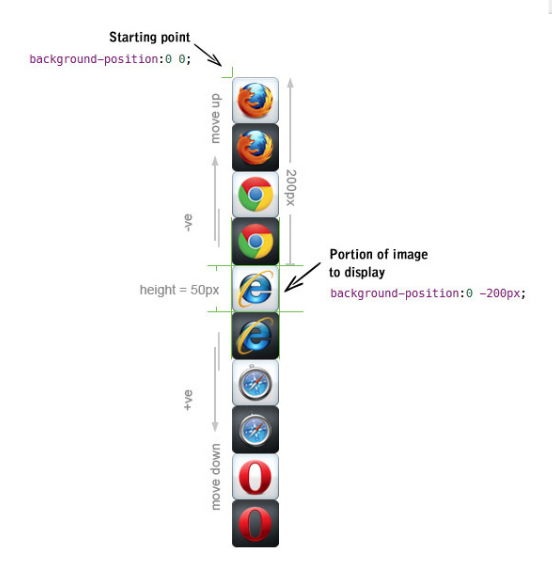 3.1 Identify elements of the Illustrator user interface and demonstrate knowledge of their functions. 3.2 Define the functions of commonly used tools, including selection tools, the Pen tool, and other drawing tools, shape tools, and transformation tools. 3.3 Navigate, organize, and customize the workspace. 3.4 Use non-printing design tools in the interface, such as rulers, guides, bleeds, and artboards. 3.5 Demonstrate knowledge of layers and masks. 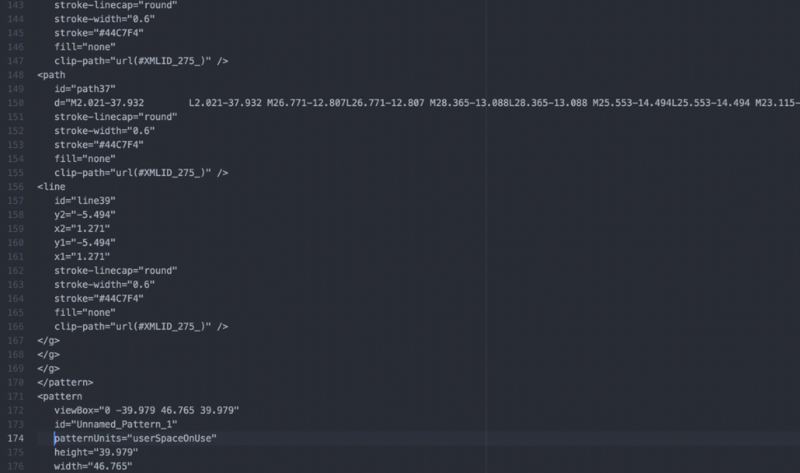 3.6 Manage colors, swatches, and gradients. 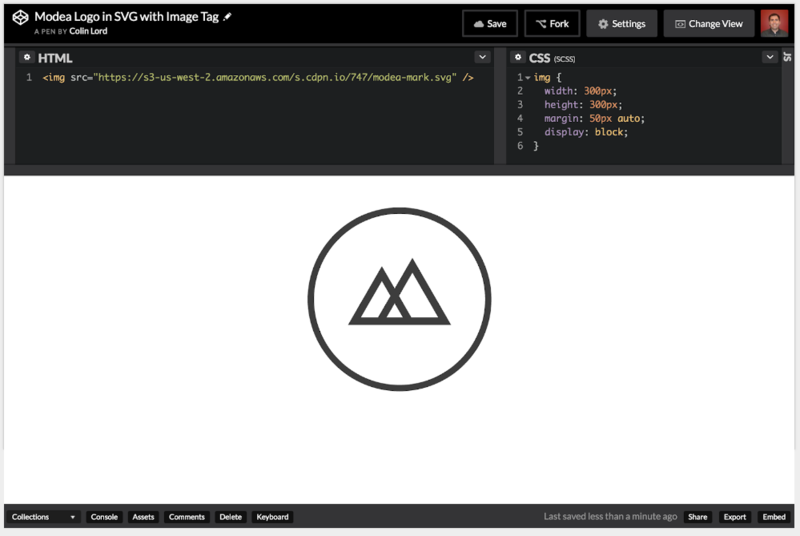 3.7 Manage brushes, symbols, graphic styles, and patterns. 3.8 Demonstrate knowledge of how and why illustrators employ different views and modes throughout the course of a project, including vector/outline vs. display/appearance, isolation mode, and various Draw modes. 3.9 Demonstrate an understanding of vector drawing tools. 4.1 Create a new project. 4.2 Use vector drawing and shape tools. 4.3 Transform graphics and illustrations. 4.4 Create and manage layers. 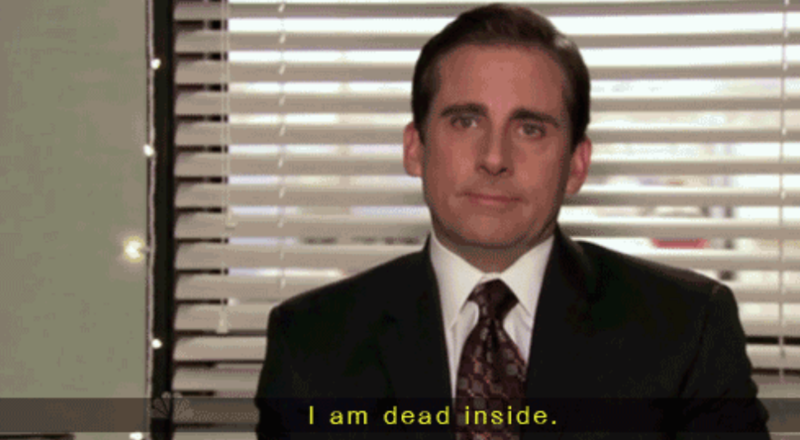 4.5 Import assets into a project. 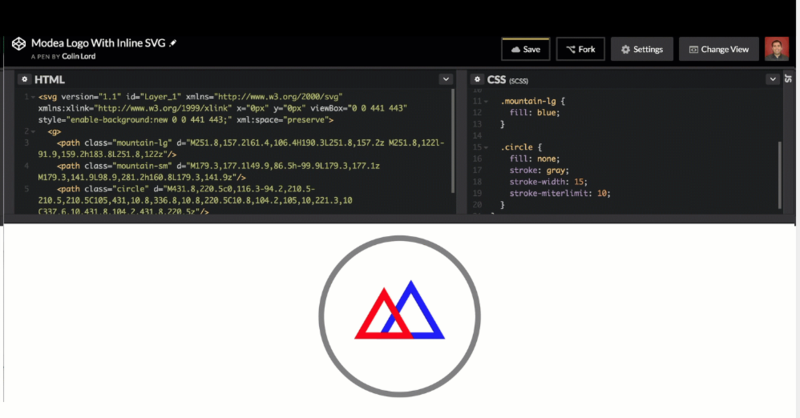 4.6 Add and manipulate type using Type tools. 4.7 Create digital graphics and illustrations using 3D and perspective tools in Illustrator. 5.1 Prepare images for web, print, and video. 5.1 Export digital graphics and illustration to various file formats. Past versions of the Adobe Certified Associate in Graphic Design & Illustration using Adobe Illustrator are now outdated. 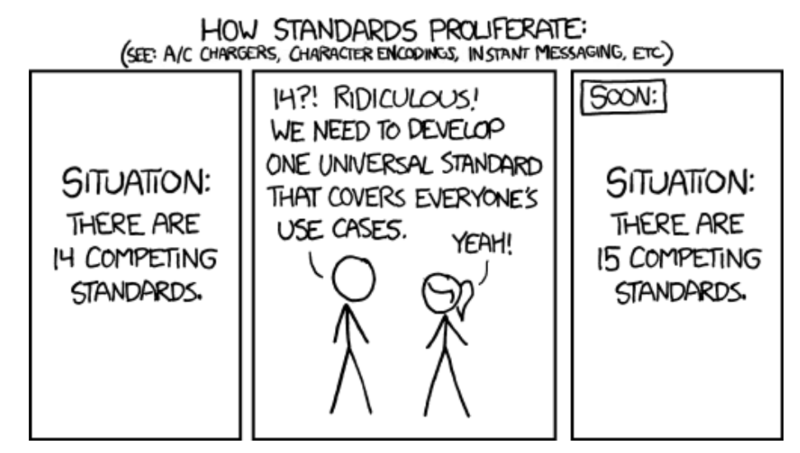 However, certifications on older versions of our software are still valid. This entry was posted in Certification, Professional Development and tagged aca, adobe, cc2015, certfication, design, digital, dockery, graphic, Graphic Design, Graphic Design & Illustration using Adobe Illustrator, illustration, illustrator, print, publication, tyler, Tyler Dockery. On February 18th, Tyler Dockery spoke to the GDA about Adobe Illustrator and gave one-on-one help to students new to Illustrator. This entry was posted in Presentations, Professional Development and tagged adobe, adobe illustrator, dockery, GDA, illustrator, lecture, photoshop, tyler, Tyler Dockery. On November 18th in the Engineering and Technology Building (ETB) at Wake Tech, Tyler Dockery spoke to the GDA about Adobe Illustrator. The GDA opened their meetings with a quiet thank you to Marsha Mills and Tyler Dockery before holding an impromptu discussion on the best days and times for meetings. Shortly thereafter, the demonstration was begun. Beginning with the basic tools of shapes, then text, and finally the pen tool, we got quickly acquainted with the basics of illustrator. We had a ten minute hands-on demonstration of the pen tool and the subtle nuances of P and S curves. Then we moved into the use of creating outlines with the text tool and also using the pathfinder element with shapes, outlines, and type on a path. From there, participants pulled down internet pictures of ballet dancers, kung fu martial artists, and children at play. For each image, participants used the pen tool to outline their images. Each person received personal attention, and later discussions were opened for individual question and answer periods. This entry was posted in Presentations, Professional Development and tagged adobe, adobe illustrator, dockery, GDA, hands-on, illustrator, lecture, Tyler Dockery. At 6pm On December 18th, 1998 I attended the 1998 Winter Commencement Ceremonies presented by The University of North Carolina at Greensboro at the Greensboro Convention Center in Greensboro, NC. Received my BFA in Design from the University of North Carolina at Greensboro! Today I received my Bachelor of Fine Arts degree in Design with a specialization in Graphic Design and Mutlimedia. Hooray! Bachelor of Fine Arts: A BFA requires that approximately two thirds of the course work focus on the creation and study of visual arts, and one third of the course work focus on liberal arts (history, literature, psychology, etc.). Bachelor of Arts: For a BA, the course work ratios are flipped, with a two thirds focus on liberal arts and one third focus on visual arts. These ratios hold true across all establishments of higher learning. The type of degree, not the institution, determines the amount of visual arts to liberal arts you will study. I chose to take the BFA degree track in design because I want to teach graphic design at the collegiate or university level. To do this, I would have to really get into the field and get to know all facets of design. The BFA program at UNC-G ( http://www.uncg.edu will open in another window) has a focus on both the traditional design methodologies such as drawing, sculpture, color theory, painting, etc., coupled with an emphasis on software and multimedia design. This dual-emphasis on the old and the new will really give me a boost in the workplace (hoping). Where did you go to school, and what did you learn? Let me know in the comments area! This entry was posted in Certification, Degree, Professional Development and tagged adobe, aldus, aldus freehand, Bachelor of Arts, Bachelor of Fine Arts, bfa, BFA degree, design, director, flash, freehand, Graphic Design, greensboro, html, hypercard, illustrator, liberal arts, macromedia, multimedia, multimedia design, north carolina, pagemaker, photoshop, premiere, quark xpress, software, supercard, Tyler Dockery, unc-g, uncg.